This lovely 4 bedroom with 1 and a half baths home boasts hardwood floors throughout. The large living room with working fire place leads to a wonderful formal dining and kitchen. There is updated plumbing and electric in the home. The home uses gas for heat and cooking. 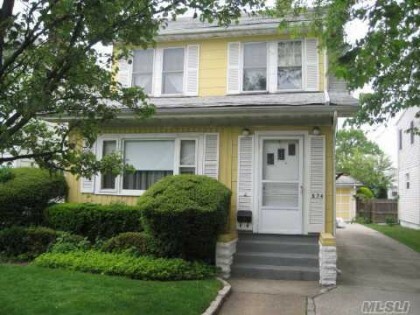 This quiet Cedarhurst neighborhood is close to major highways and convenient for shopping. It sits on a large 40 x 100 lot with private driveway and garage. Owner Motivated to Sell! Presenting all offers!!!! !